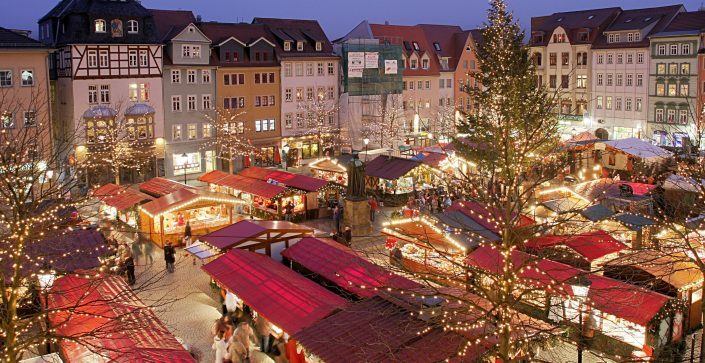 Every year in northern Europe, France and Germany put on traditional Christmas markets. 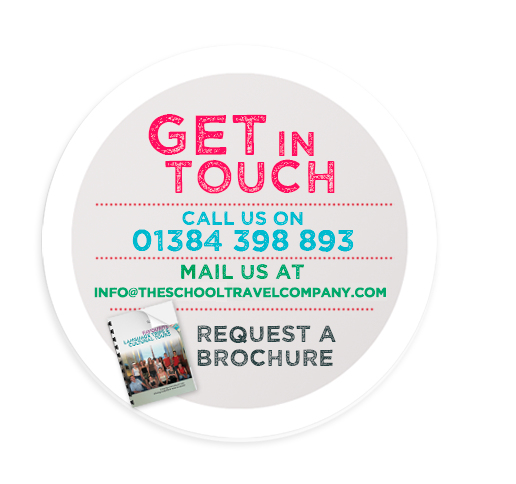 They are the perfect destinations for an end of term treat, as well as giving your students the opportunity to experience local traditions and practice their language skills. Get your students into the festive spirit this Christmas. Lille is the perfect destination to bring your students to experience the authentic and magical atmosphere of a traditional Christmas market. 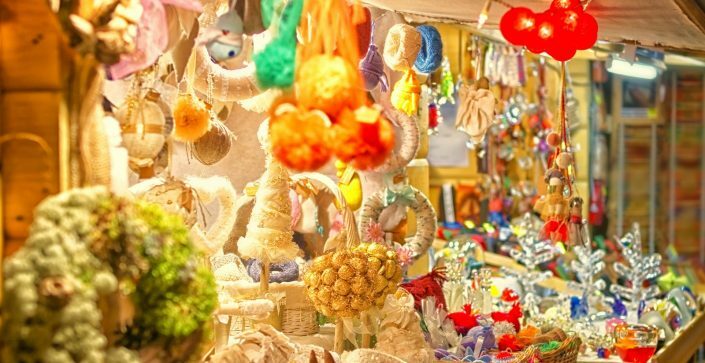 The city of Lille hosts one of the most famous Christmas markets with over 50 stalls selling traditional and regional crafts, cuisine and gifts. A longer tour which gives both staff and students more time to get into the festive spirit in the land that creates the traditional Christmas Market. 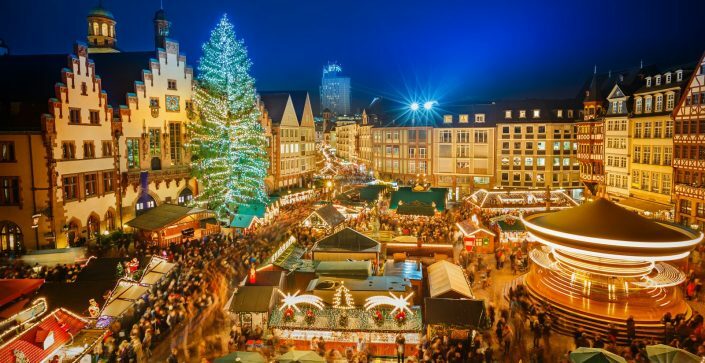 A wonderful end of term treat where students can indulge in German tradition and enjoy exploring the joyous Christmas Markets. Lille is a wonderful destination to experience a traditional French Christmas market. 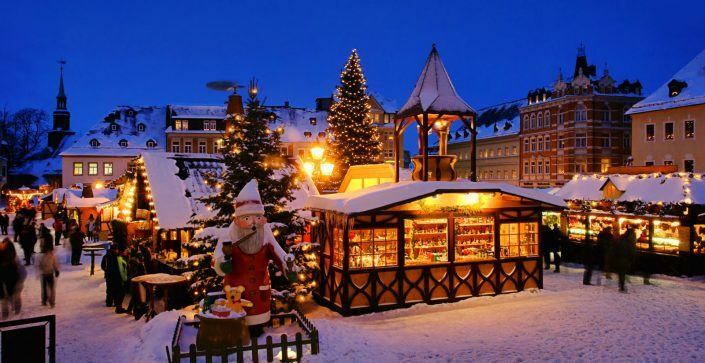 This tour gives you a chance to visit Lille Christmas Market, one of the most famous Christmas markets in the area as well as Amiens Christmas market, both of which are traditionally festive! HAVEN’T FOUND YOUR PERFECT FIT? Were you looking for other Christmas markets? We have many other options to think about…Contact our team today to discuss your requirements.